Anticipatory Design is a UX design principle that is one step ahead of the user. It uses artificial intelligence to collect data on user habits and preferences with an interface. This data is then leveraged to asses, predict and answer user needs ahead of time. Its goal is to reduce users cognitive load by making decisions on their behalf, creating an ecosystem where decisions are never made and happen automatically without any input from the user. Some popular use cases of this are seen with well-known brands such as Netflix (where films/TV shows are recommended to you based on your viewing habits) and Amazon (where products are suggested to you based on what you have bought previously). 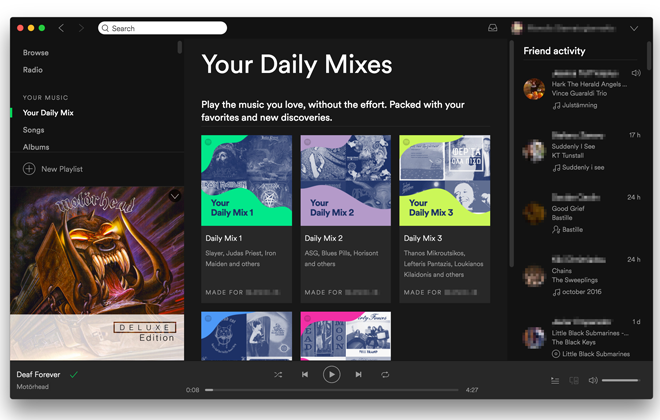 Spotify has also released a feature that creates a playlist for you based on past listens and preferences. 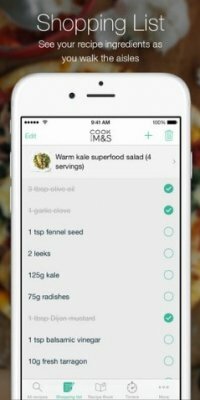 This app provides users with a range of recipes (alongside beautiful photography and compelling copy), the app adds value by allowing visitors not only to read the recipe, but also create an editable shopping list of ingredients to purchase from their shop, which adjusts automatically according to how many people you are serving. 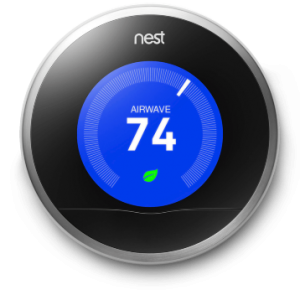 ‘Nest’ is a smart thermostat that learns the heating/cooling habits in the users’ home and automatically adjusts the temperature according to their preferences. 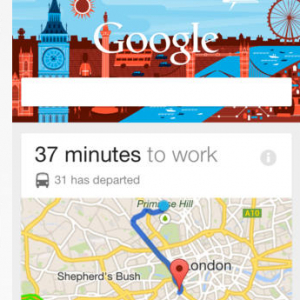 Google Now is an intelligent personal assistant developed by Google. It collects user data and it can display cards with personalized, location-aware information, such as calendar events, local weather, news, stock prices, flights, boarding passes, hotel’s, photo spots nearby, and more. It can also tell the user how long it will take you to get home from work, based on current traffic conditions. If Google doesn’t think you need something at the moment, it won’t be displayed. Reduces Cognitive Load – Cognitive load is the mental effort needed by a user to do something. Anticipatory design decreases this effort by reducing or in some cases eliminating the number of decisions the user has to make. The less users have to think about what they need to do to achieve their goal, the more likely it is they will want to achieve it. Simplified User Interfaces – Fewer choices available on screen means that interfaces can be designed to be, cleaner with less clutter. This should make online user experiences more intuitive. Time Saving – Anticipatory Design ensures that users can find what they need or make decisions faster, saving them time and allowing them to do more. Privacy – The biggest ethical concern surrounding anticipatory design is over data security and privacy. This is due to the fact that a lot of very personal data (e.g. online profiles, messaging and location) is required from users and access to this data may concern some users. User data should be protected and not used in an invasive manner. Restrictions – Algorithms can create a loop of events, actions and activities that can trap users and limit them from discovering new experiences. This has been termed the ‘Experience Bubble’. This can be more of a concern with children who are more easily persuaded. Loss of Control – Users have less control over what they see. Some users may not want this and so being transparent and providing users with the option to opt out of pre-made decisions may be necessary in some cases. 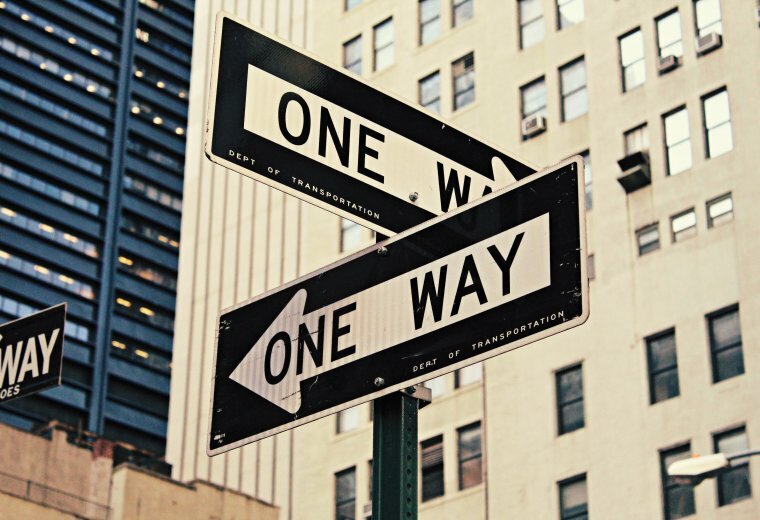 Bad Decisions – Human actions are not always predictable. Making a wrong decision for the user can negatively impact user experience which can impact an organisations reputation. 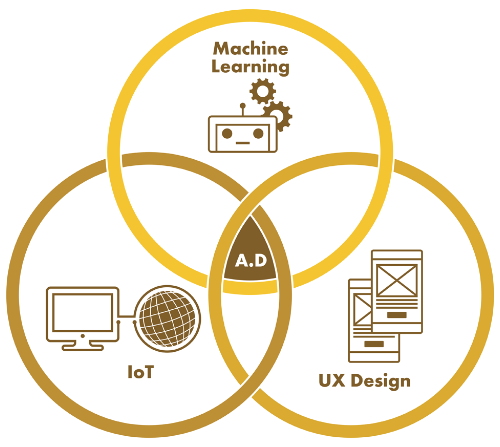 Implementing anticipatory design into your product or service requires a combination of machine learning ,data collection and good user experience design. Once your anticipatory service has been created the following advice can help to optimise your offering. Putting in place a contingency when wrong decisions are made can minimise the loss to you and your consumers. Give users some control over what they want to see, implement a feedback mechanism to gain user opinions. Work to establish trust with your users. The users should feel as though they are benefiting from giving away their personal data. Continuously analyse and asses the data collected to help to minimise errors. Carry out user research and testing. Observe what users are inclined to do along the user journey and design the interactions accordingly. Combining this with data mining creates fluid anticipatory experiences. If you would like to discuss how to test your application contact us on +44(0)800 024624 or email us at hello@ux247.com. Machine Learning – allows devices to learn from users past behaviours and use it to adjust anticipate on. The Internet of things (IoT) – the means of and the context in which anticipatory design operates and is executed in. The development of these new and smarter technologies means that the skills required of UX designers is changing. Anticipatory design is resulting in UX designers getting more involved in areas such as ethical design since a lot of personal data is involved in predictive experiences. Other forms of user interfaces (e.g. voice interfaces such as Googles’ Alexa) have presented different ways of designing thinking based around personas and conversation design. 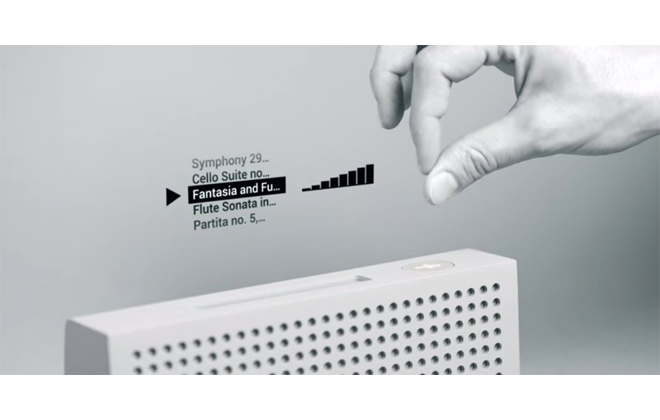 A step further from this is being developed in the form of gesture based interactions, requiring even more effortless user inputs.